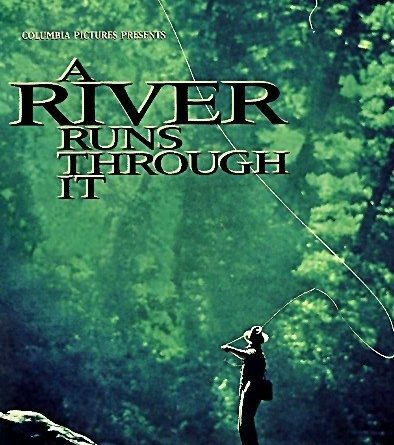 GRAND LAKE STREAM — On Friday, Sept. 7, Downeast Lakes Land Trust is pleased to present Robert Redford’s 1992 film “A River Runs Through It.” Join us on the ball field, 4 Water Steet, as we close out the summer with this family classic. Admission is free and DLLT will provide the popcorn. Movie-goers should bring a blanket or chairs and their own refreshments. A rain date is set for Sept. 8. For more information, please contact DLLT at (207) 796-2100 or email info@downeastlakes.org.